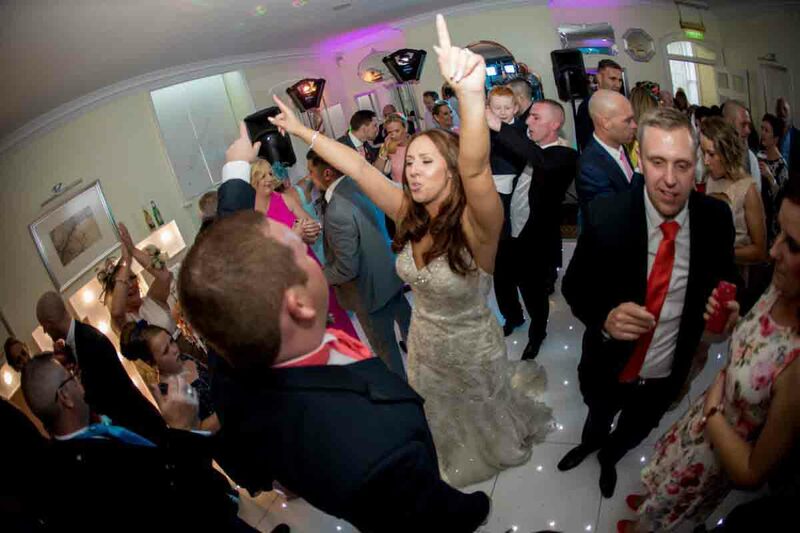 Premier Wedding DJ is the leading professional wedding DJ operating in the North East of England. Our services go beyond that of just a simple mobile disco – we want to provide unrivalled wedding entertainment. After all, your wedding is one of the most special days of your life, so you deserve to have only the best! This is exactly what you can expect from our professional wedding DJ service, which caters to your individual wants and needs. 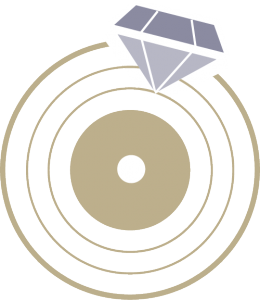 Every wedding DJ package we offer is completely bespoke to guarantee satisfaction. 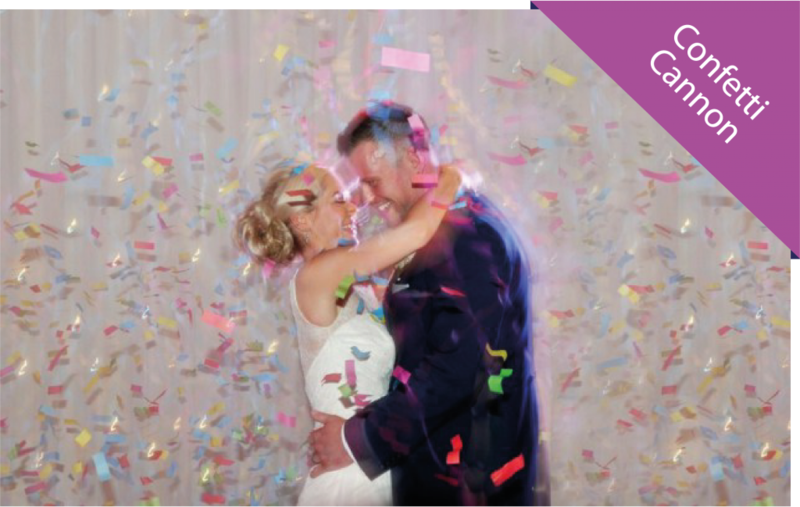 It’s why we offer to take the time to meet with every couple to discuss every aspect of your wedding reception, allowing us to produce an evening of entertainment perfectly tailored your individual wedding. Our professional DJ carries a wealth of experience, having performed at countless wedding events throughout the North East of England for over 10 years.  This has given us all the insight and knowledge needed to produce custom-made wedding DJ packages while offering a high level of customer service. Any special requirements or requests? Simply let us know and we will take care of the rest – we always take the time to meticulously curate the perfect wedding entertainment for your special day. Why don’t you and your guests choose your music playlists! Attention to detail is very important when it comes to wedding discos, so we take the time and effort to ensure every aspect of your wedding entertainment is to the highest standard. Your reception may only span several hours, but we spend much longer planning your entertainment to ensure you get exactly what you want. We have music spanning every genre and period, so creating the perfect wedding playlist is possible no matter your preferences. Our lighting setup is of the highest standard, with professional stand sand lighting equipment used to set the perfect atmosphere for your reception. To provide that professional touch, our DJ follows a smart dress code to ensure they look the part for the occasion! While our DJs have performed at some of the more popular wedding venues in the North East, mostly serving areas in Country Durham, Northumberland, and Yorkshire (we actually spend a lot of our time in York itself), our services are available well beyond these areas. In fact, Premier Wedding DJ is more than happy to perform at venues throughout the North East of England. Whether it’s a large castle, country house, or even just a community hall, we will provide quality entertainment. Regardless of whether our DJ has played the venue, we will always liaise with the wedding organisers or event manager to establish a strong line of communication leading up to the big day, ensuring all the entertainment runs smoothly. 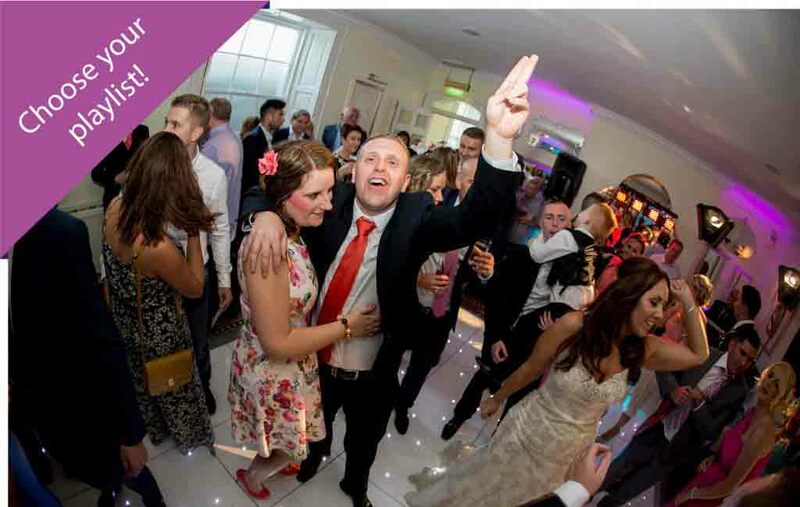 Premier Wedding DJ also offers mobile disco services for other special occasions and parties, including engagements, birthdays, anniversaries, work parties etc. Contact us now for more information or a free quote for your next party! "Thanks so much for being an amazing wedding DJ, music maestro and lighting guru yesterday for our special day at the castle. There's been so much great feedback and huge compliments on the music and how people could not tear themselves off the dance-floor always great to hear I'm sure." "We had an amazing wedding and you kept guests dancing all night. We can't thank you enough." "We had a fantastic night on Saturday and cannot thank you enough. The separate 'chillout' area you created by using different coloured lighting was greatly received and the dance-floor never seemed to be empty all night." Not forgetting to mention numerous clubs, mansion houses, and marquees around the region. Unsure if we can perform at your location? We are more than happy to travel further afield whenever necessary – contact us now for additional information!